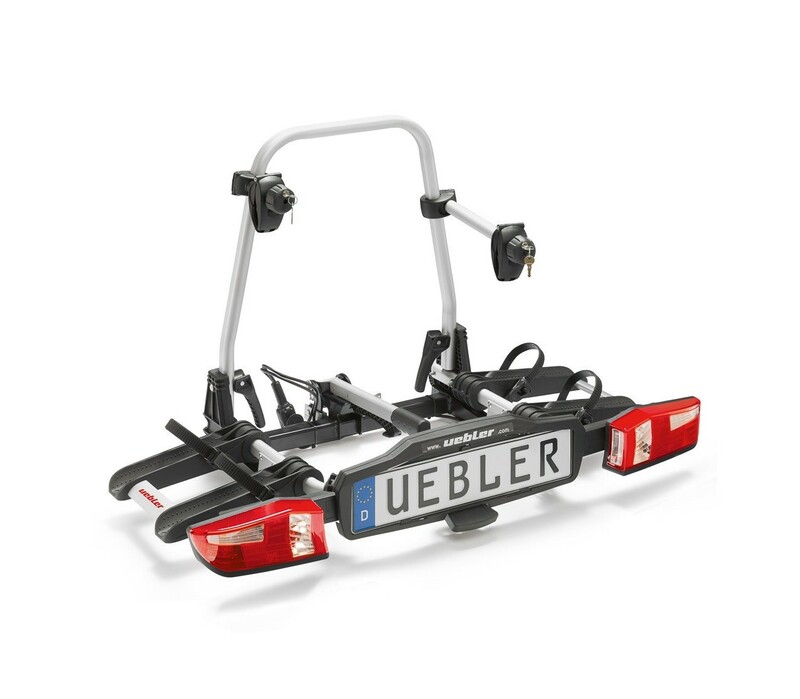 Uebler X21 S bicycle carrier. 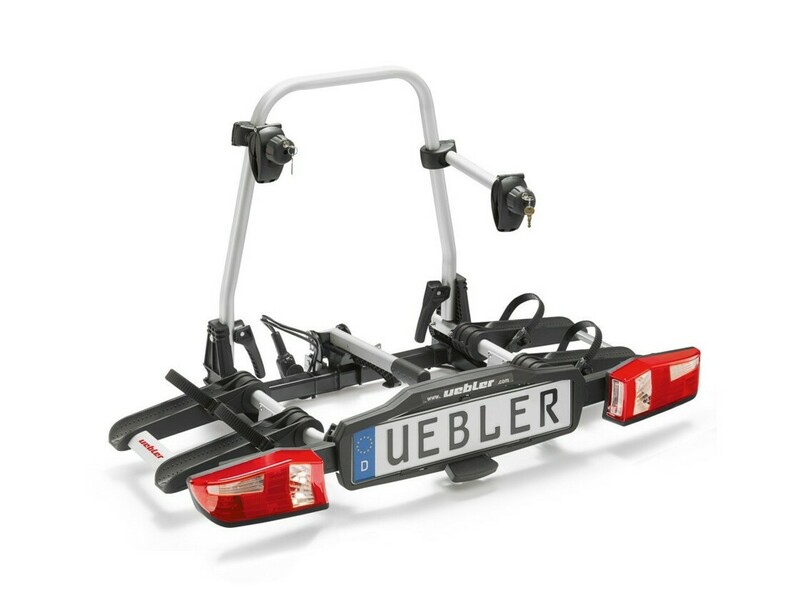 The two Uebler X21 S bicycle carrier is a luxury version of the carrier from the first-class German manufacturer UEBLER. The carrier can be folded in a few seconds and stored as regular luggage. To support the carrier, the wagon must be equipped with a towing device. The clamping mechanism, combined with the low weight of the entire carrier, makes the Uebler X21 S carriers truly number one on the market between the bicycle carriers on the towing device.